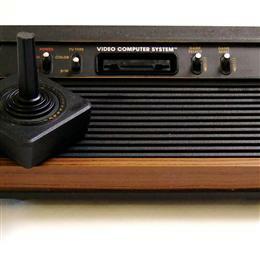 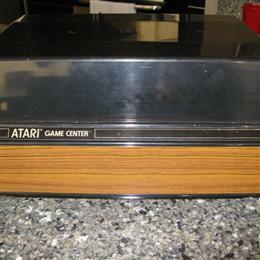 Paul Kostrzewa's Atari 2600 Collection - Collected It! 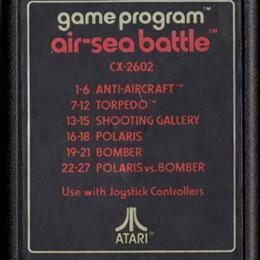 Atari Ar-Sea Battle, cart only. 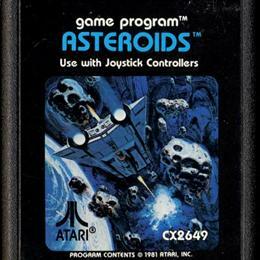 Asteroids for Atari 2600, cart only. 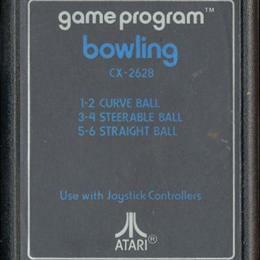 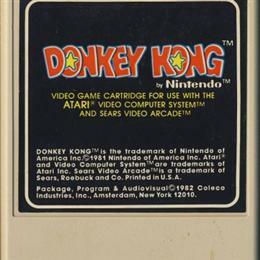 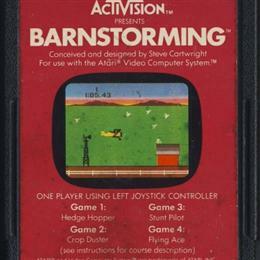 Atari Bowling for the Atari 2600, cart only. 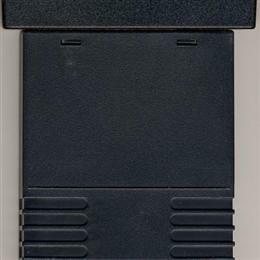 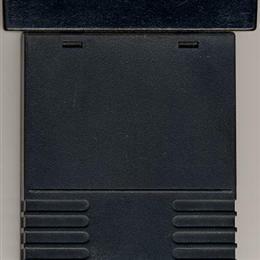 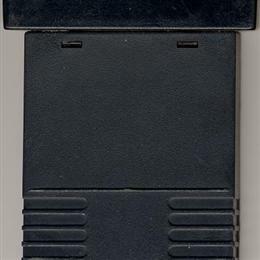 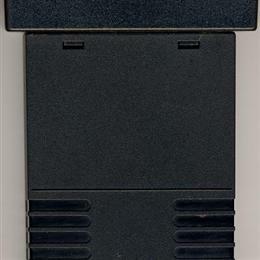 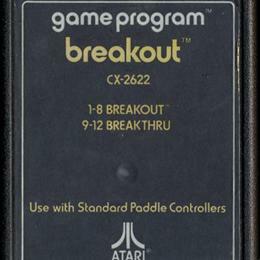 Atari Breakout for the Atari 2600, cart only. 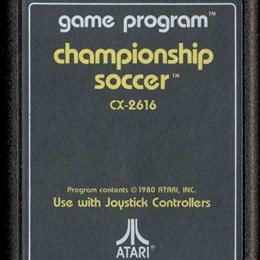 Atari Championship Soccer for the Atari 2600, cart only. 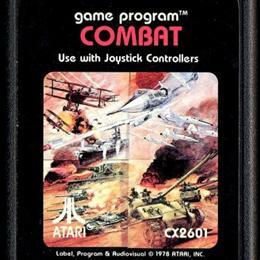 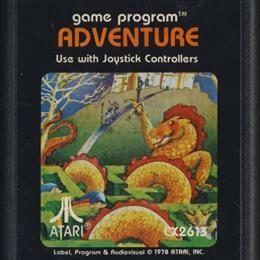 Atari Combat for the Atari 2600, cart only. 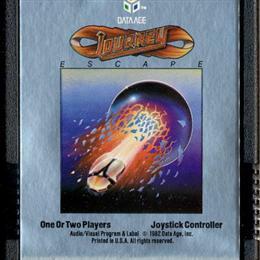 Picture version. 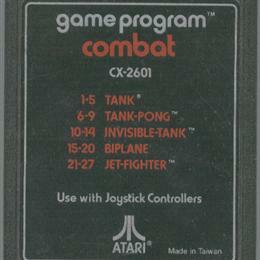 Atari Combat for Atari 2600, cart only. 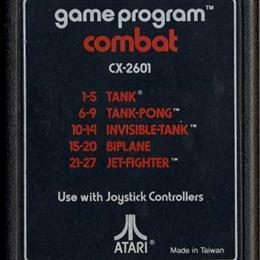 Text version. 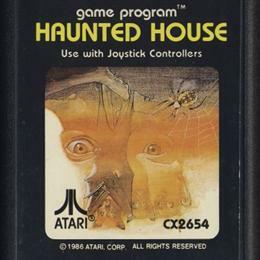 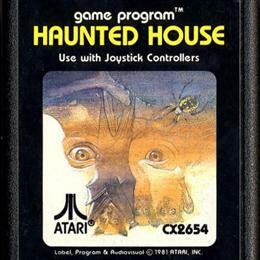 Atari Haunted House for Atari 2600, cart only. 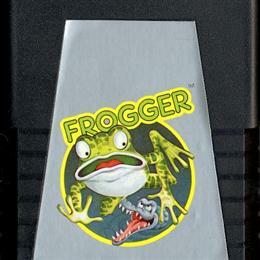 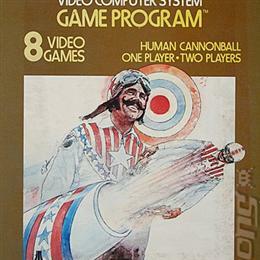 Human Cannonball for Atari 2600. 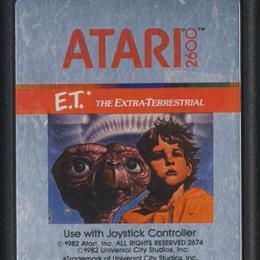 In box with manual. 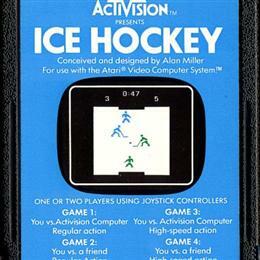 Activision Ice Hockey for Atari 2600, cart only.